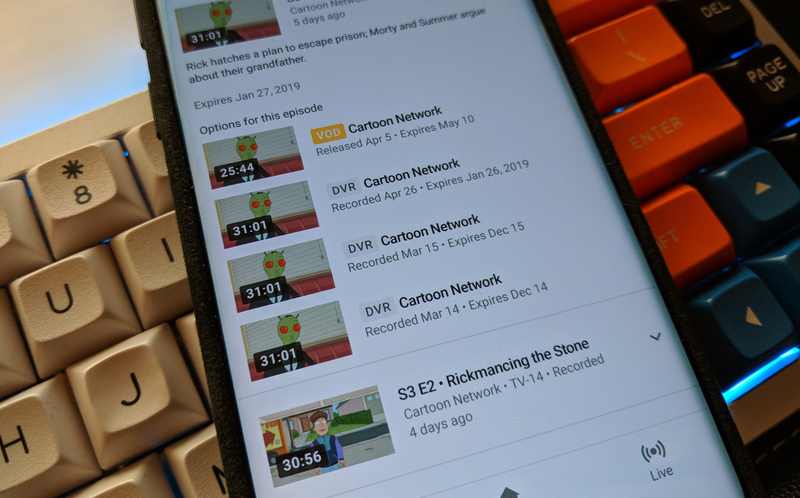 Some Google apps get new features tied to updated versions, but others seem to spawn new things at random intervals when Google deems it appropriate. 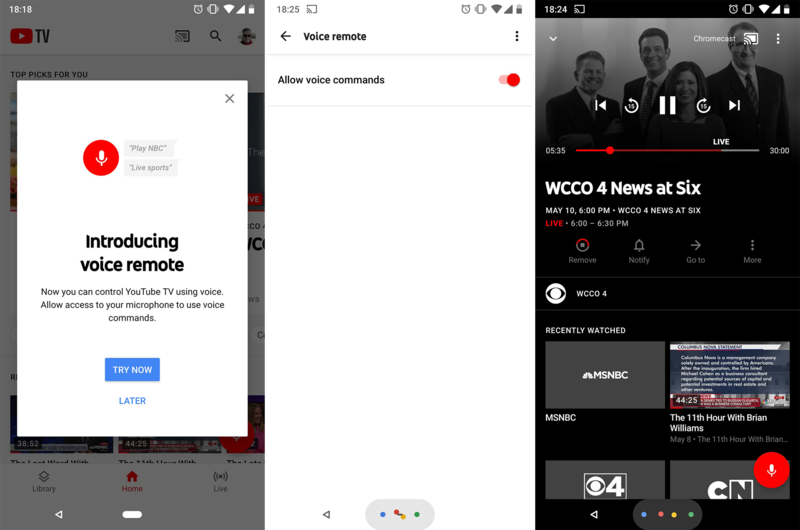 YouTube TV is one of the latter, and today's new feature is "voice remote." You don't need an app update, but you also can't access voice remote yet unless you are chosen by the Google. 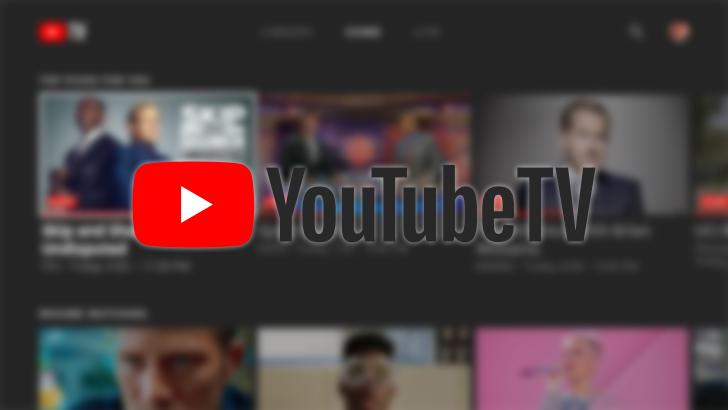 YouTube and YouTube TV don't share much other than the name, but that might change soon. 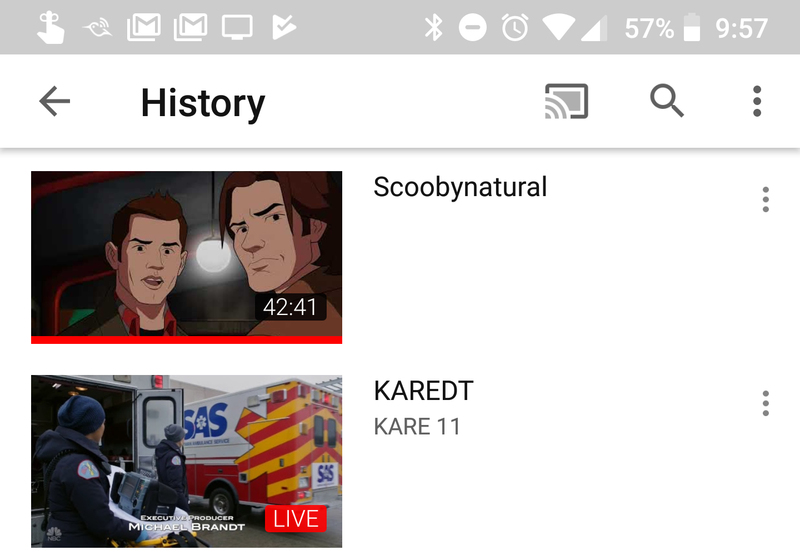 Buried deep in the YouTube app is your watch history from YouTube TV. This suggests there will be some connection later, but right now it just throws up errors when you try to open a video. Google sometimes adds new features to apps via updates with changelogs and whatnot. Other times, new features just magically appear one day. That seems to be the case with a new YouTube TV feature. 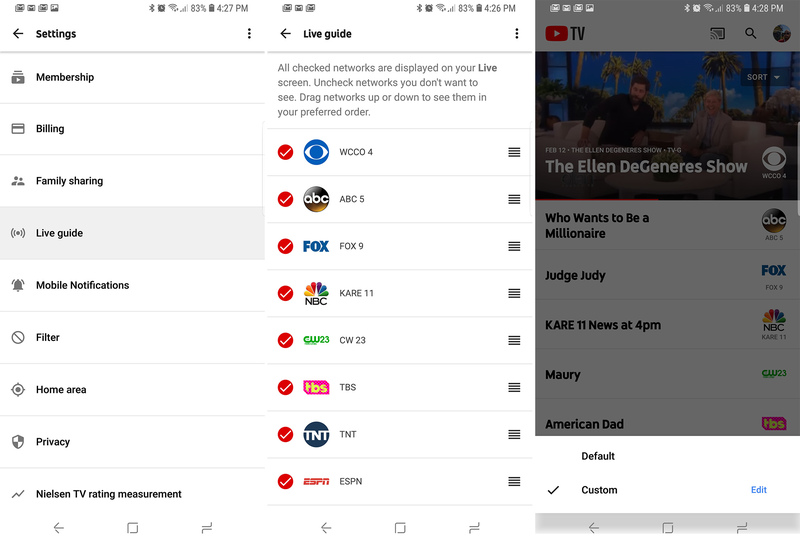 You can now edit your live channel guide to hide what you don't watch and move the other channels around. YouTube TV just became a more appealing option for sports fans thinking of cutting the cord. Starting today, the live TV streaming service now has NBA TV and MLB Network in its lineup of channels. 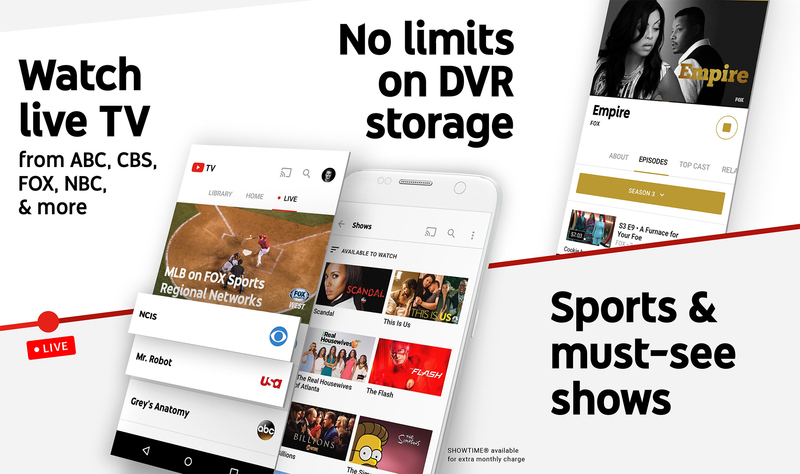 These additions come less than a week before Google increases the subscription price from $35 per month to $40 per month. 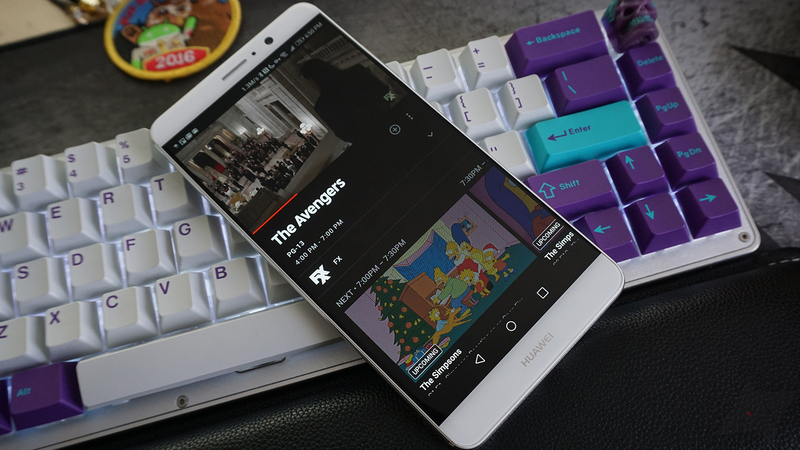 Google is preparing a big expansion of YouTube TV content, but it doesn't want you to know that yet. Buzzfeed News accidentally let the news go live early, and the internet took note before it could update the post. So, you can expect Google to announce a raft of new channels tomorrow, February 14th. The price of the service is also going up next month, but only for new subscribers.